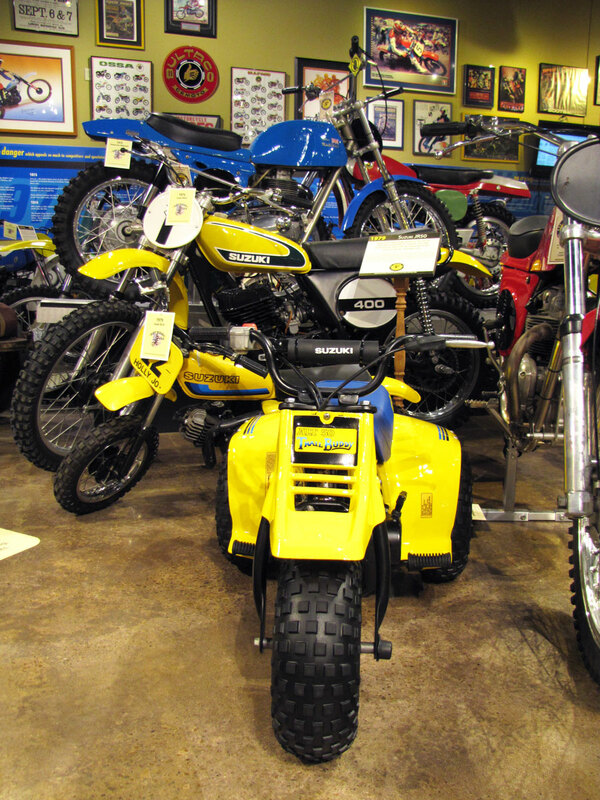 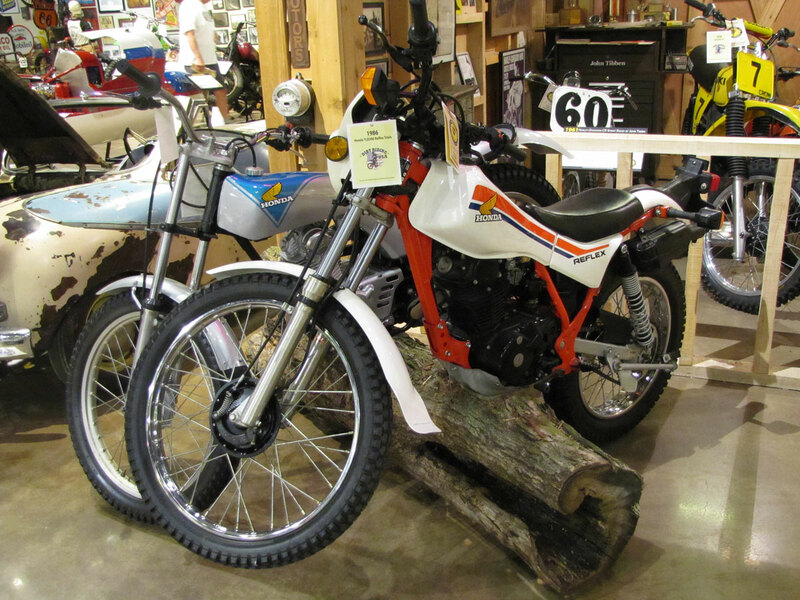 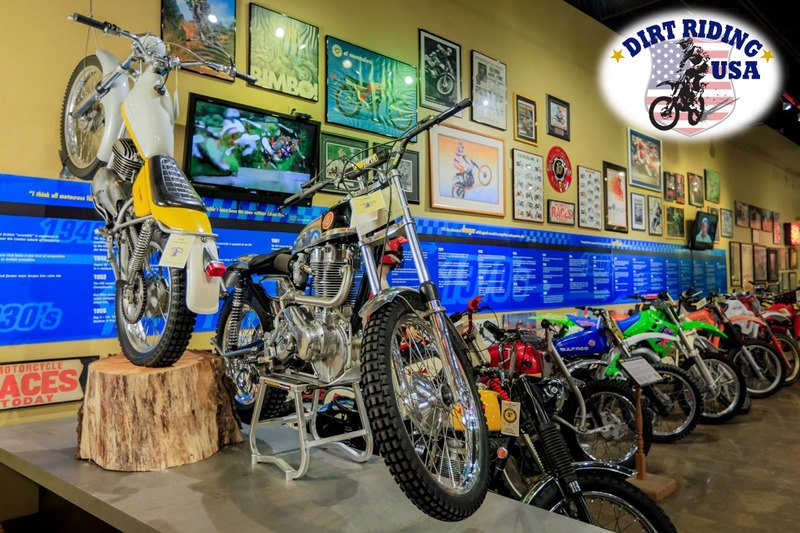 The new DIRT RIDING USA exhibit presented by J&P Cycles has 50 select motocross, trials, enduro and cross country motorcycles, and even a desert sled. 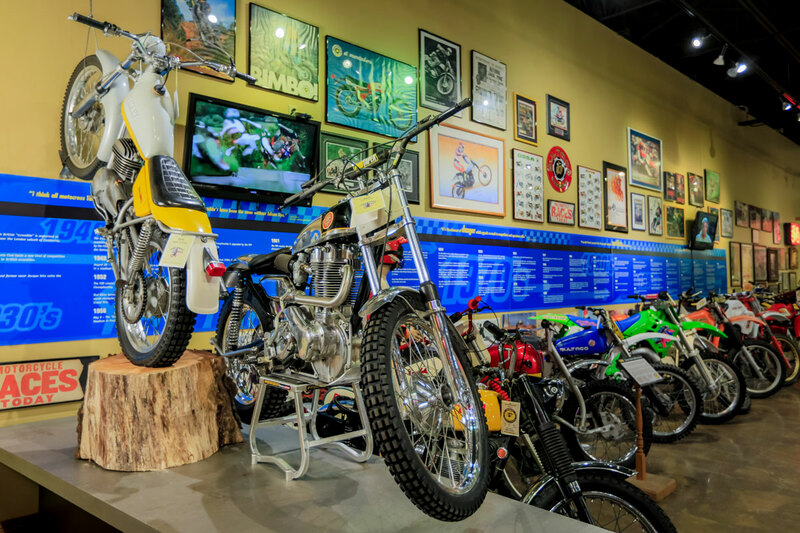 In the case of bikes with a rider history, visitors get the story on the bikes and the people, the places and times, and there is apparel and off-road poster art to round out the show. 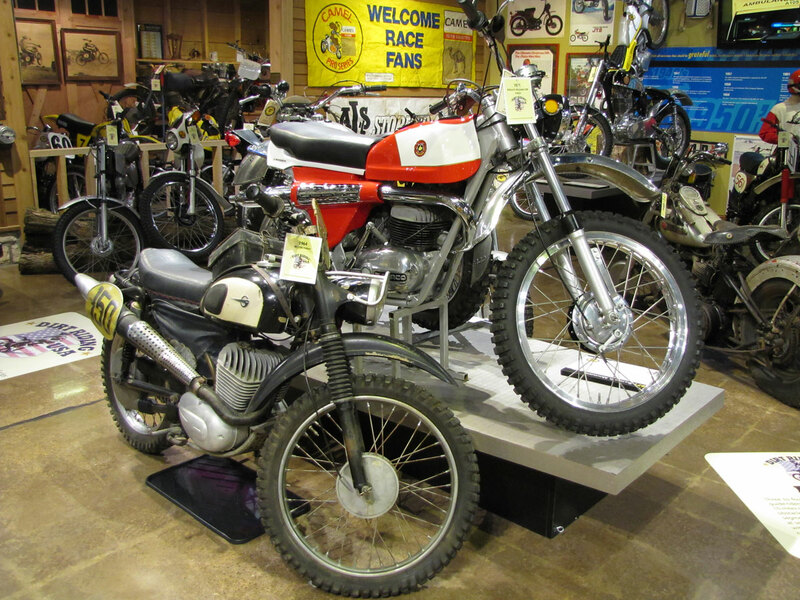 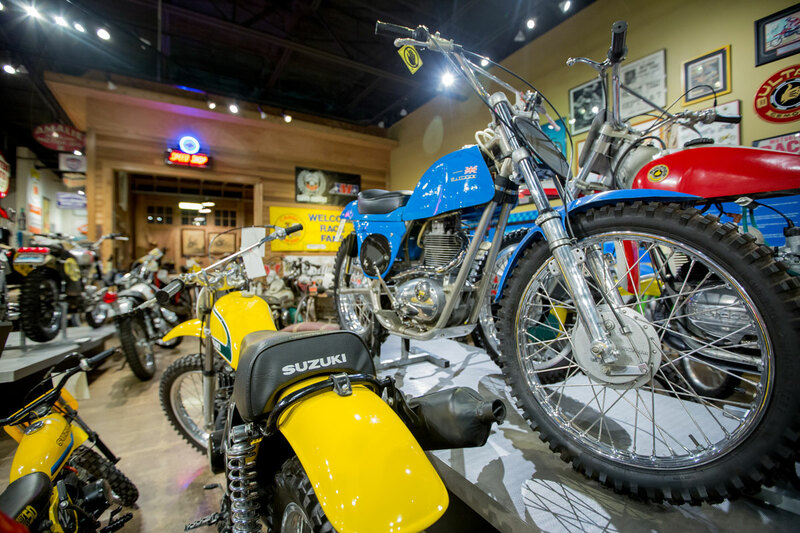 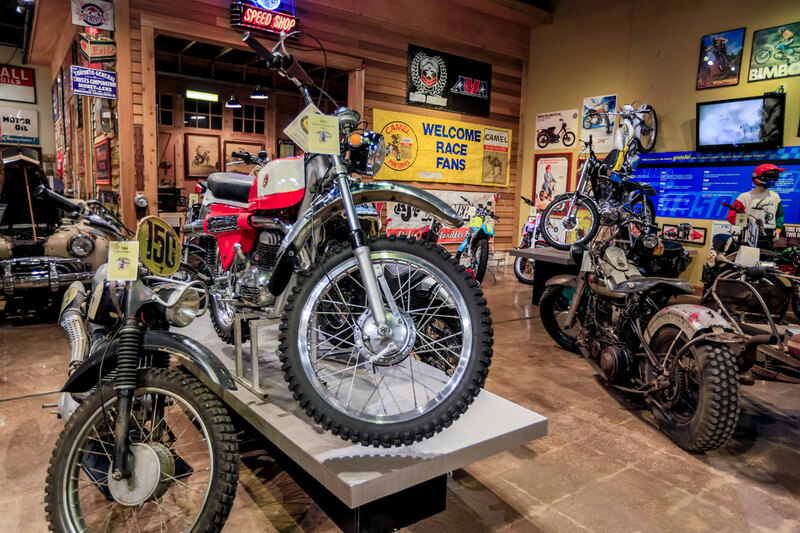 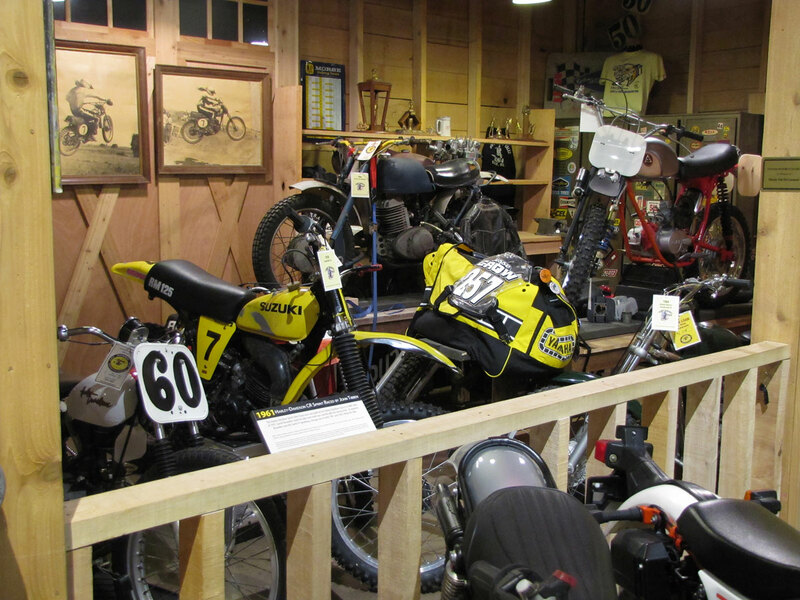 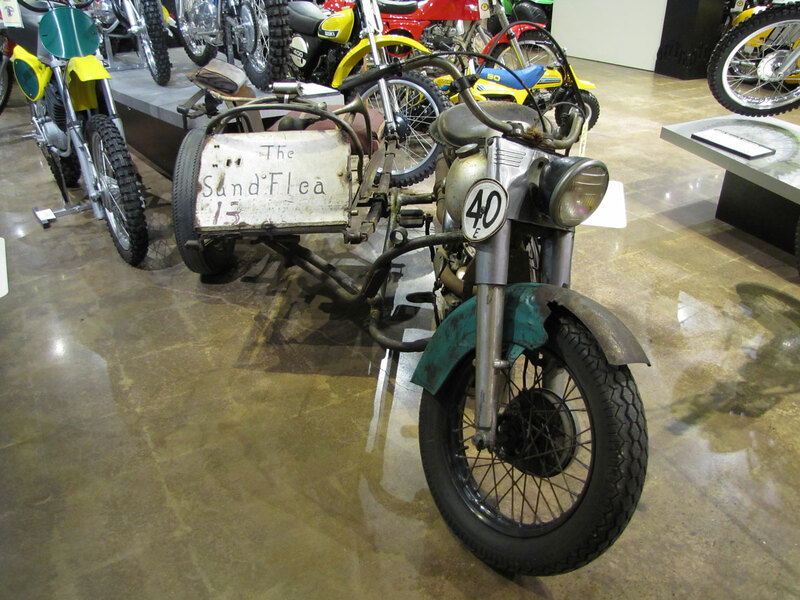 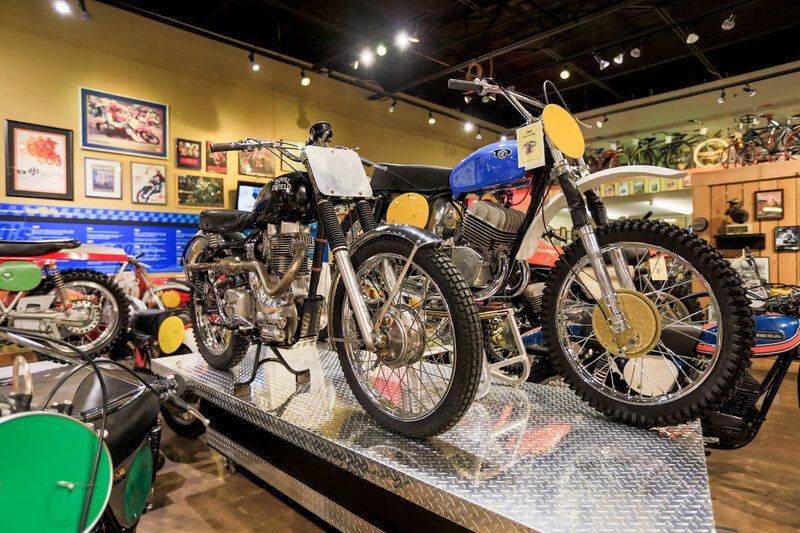 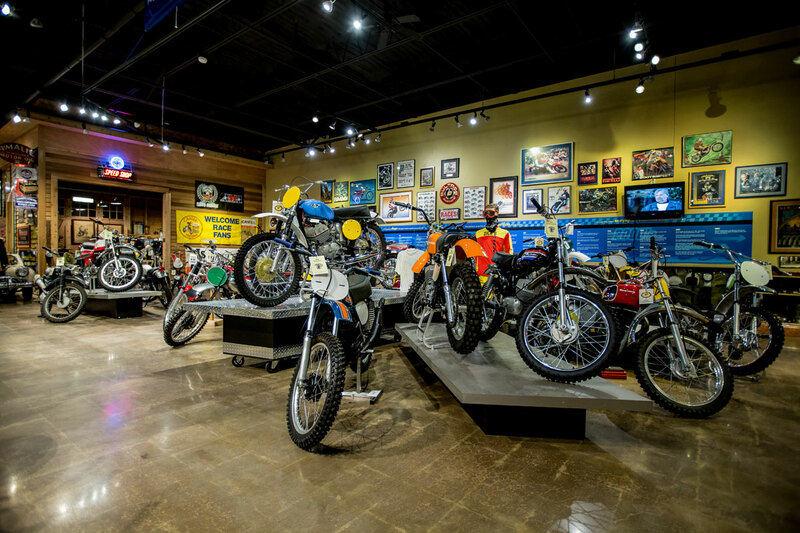 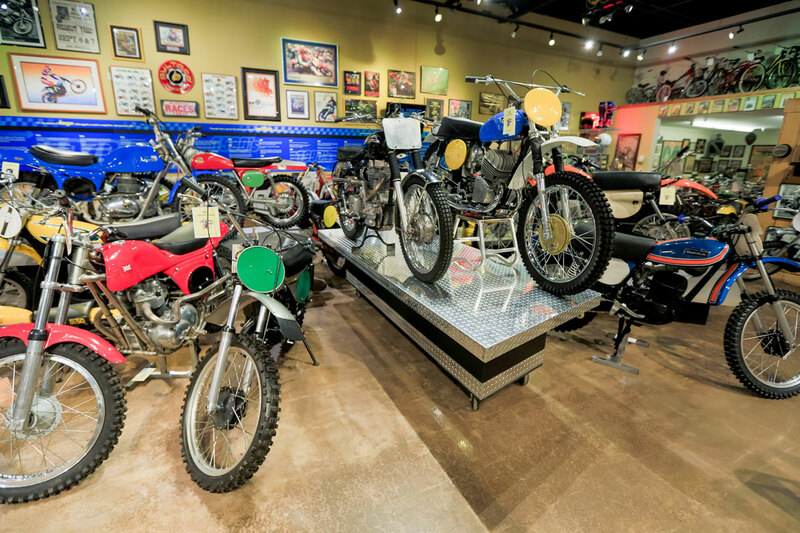 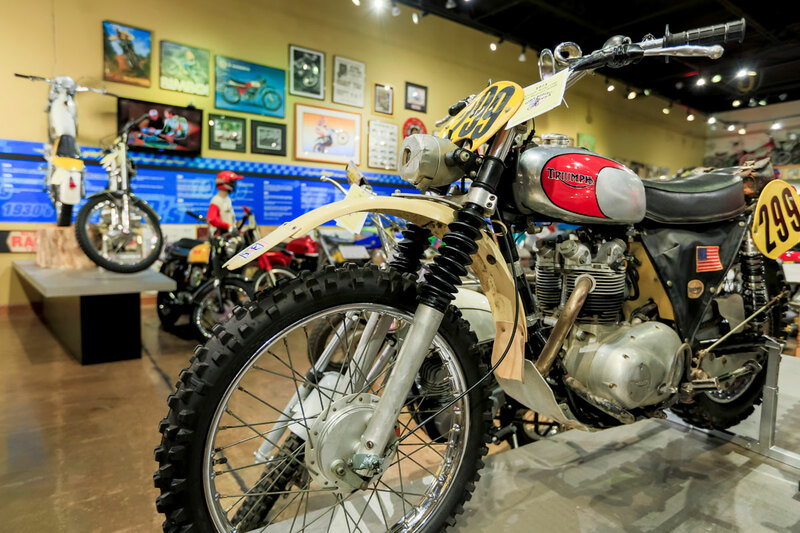 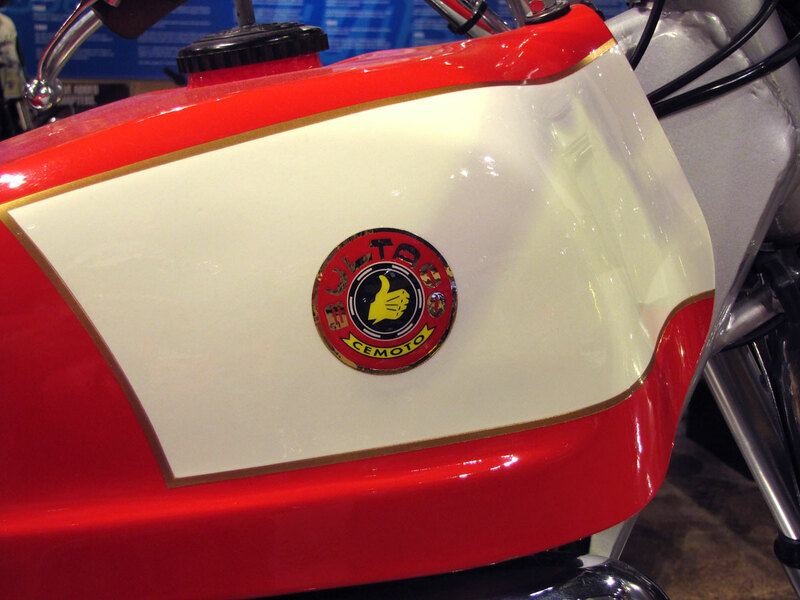 This new exhibit brings a total to around 475 motorcycles on display in the Museum! 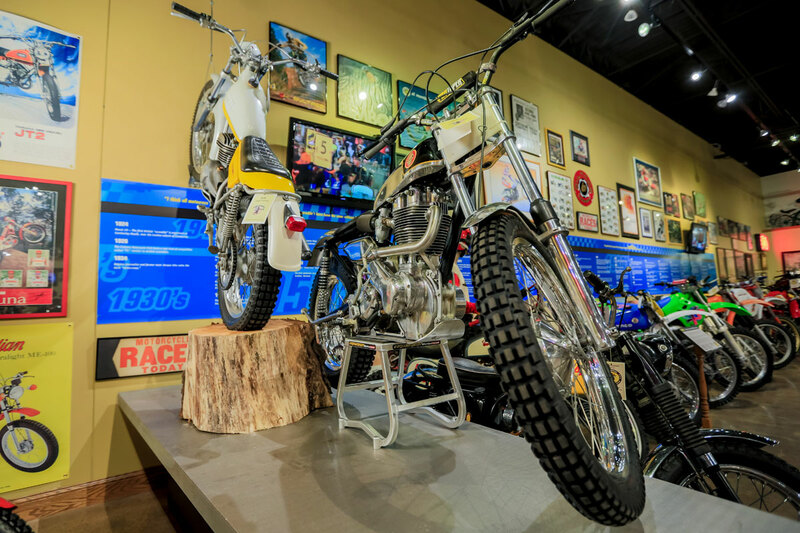 Plan to visit us – We can’t wait to see you! 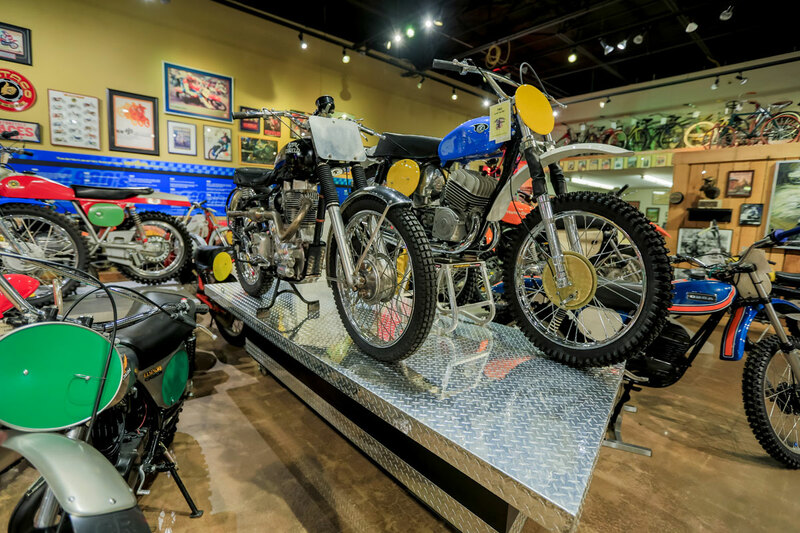 But don’t wait too long – this is a temporary exhibit.